You work long and hard and you need a tractor you can rely on to make your work easier day in and day out. 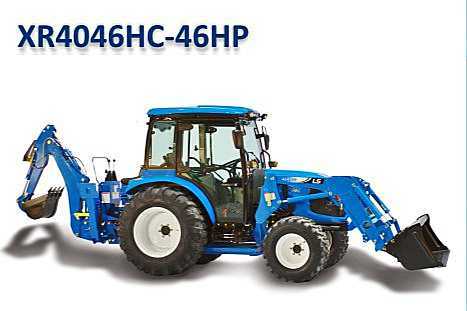 You need a medium to heavy duty 4WD compact tractor that delivers maximum functionality and comfort. That’s why we’ve outfitted each XR-Series model with a full set of functional features included at no extra cost. This means you get a lot more tractor for the money. And, since it’s backed by our 5-year limited warranty, you can rest assured it will perform in the long run. The benefits of the XR-Series don’t stop there. Each XR-Series tractor is powered by the latest engine technology that offers plenty of horsepower with an eco-friendly, fuel efficient TIER 4 engine that reduces emissions and meets the EPA’s most stringent requirements. In addition, this innovative engine technology reduces noise and vibration for greater operator comfort. The XR-Series premium compact tractor is ideally suited for commercial users or land owners with up to 30 acres, for orchards and vineyards, as well as on horse farms and small ranches. Make short work of mowing using rotary cutters (up to 7 ft.), smooth and contour land with 6 ft. box blades and prepare your garden with 6 ft. tillers. 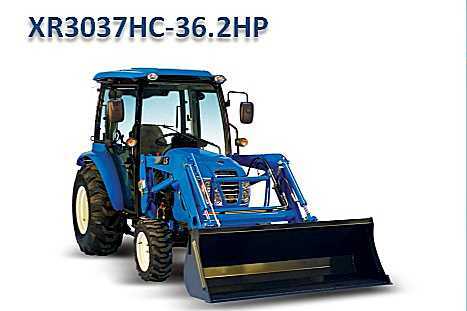 These powerful compact tractors help you with clearing land or snow, raking or moving small bales of hay, or doing organic farming and gardening. To top it off, the XR-Series comes with our signature “Get More” features at no additional cost. To outfit a competitive with the same features that come with your XR-Series, you would typically have to pay extra. Why pay more? 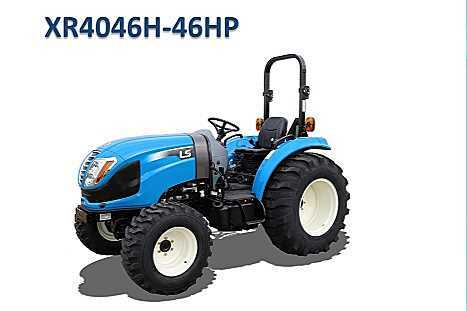 Visit a local LS Tractor dealer to see why more people think LS Tractor is a smart choice.